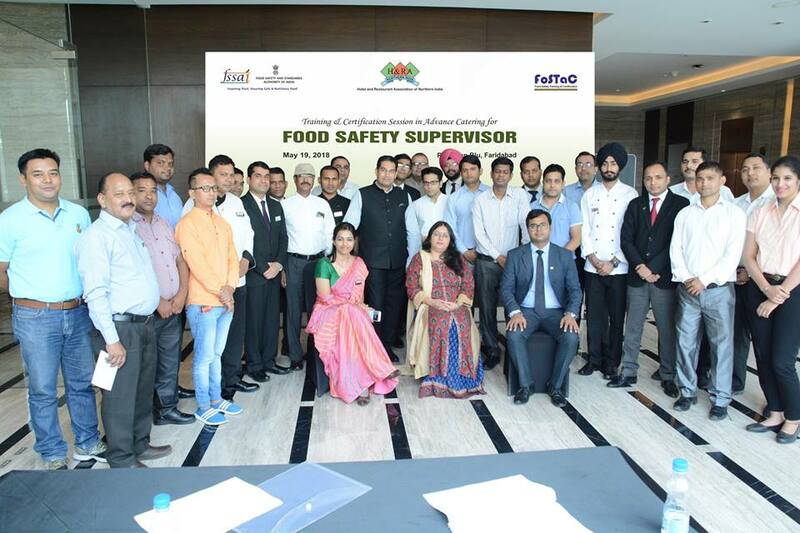 The Food safety training and certification is an important document for food handlers as it has now been made mandatory by Food Safety and Standards Authority of India for all food business operators that have Central or State Licence to have at least one trained and certified food handler for every 25 food handlers in all their premises, the FoSTaC certified Food Safety Supervisor will be a conduit between FSSAI and the Food Business Operator. 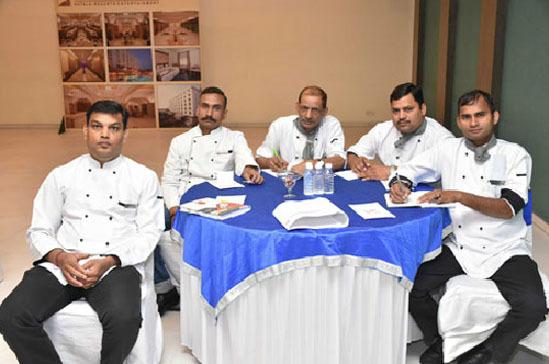 Food handlers from various restaurants and hotels attended the session for their mandatory FoSTaC certification. 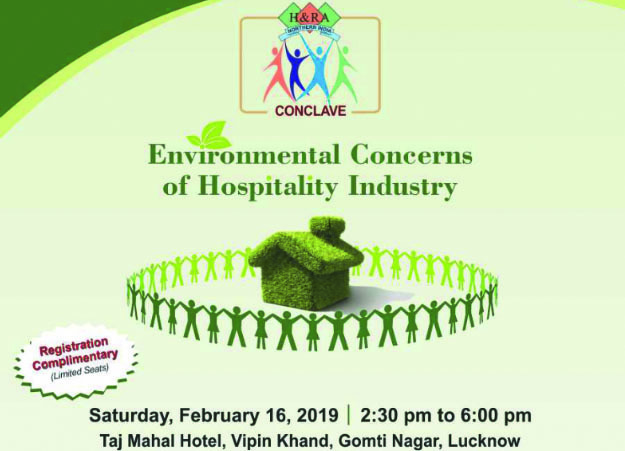 Sh Ravi Kant Patel, Master Trainer certified by FSSAI who is also the Executive Sous Chef with HRH Group of Hotels elucidated the importance of maintaining food hygiene standards in hotels and restaurants. Ms. Renu Thapliyal, Secretary General of HRANI was also a part of the session. During her address, she put forth her views on food hygiene and commended FSSAI for the incredible success of the initiative. 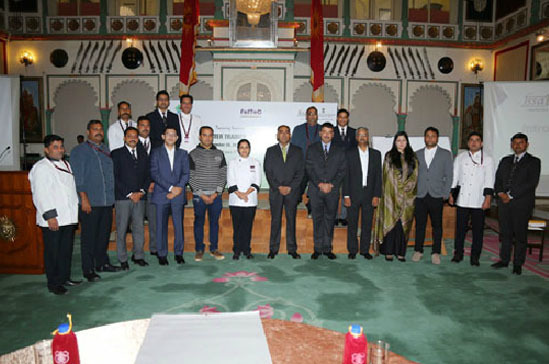 She also thanked the management of The Leela Palace, Udaipur for hosting the session. 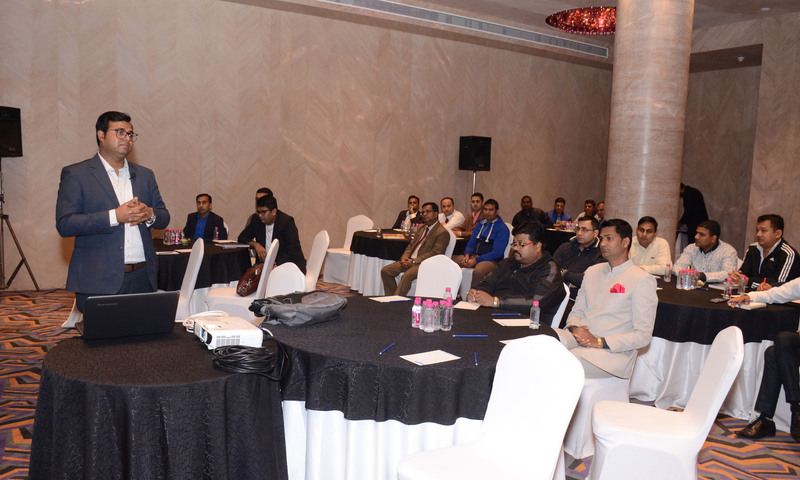 On May 23, 2018, the second session was held at The Oberoi, New Delhi. 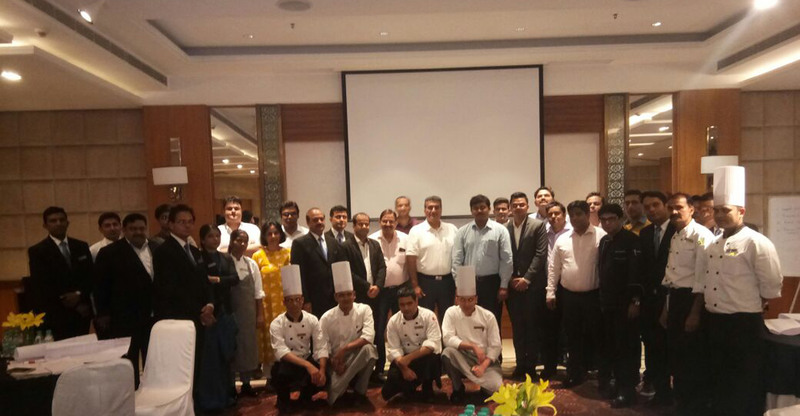 The widely known celebrity Chef who is also the Corporate Executive Chef with Radisson Hotel Group, Mr. Rakesh Sethi was the guest trainer. He was accompanied by Ms. Pritha Tripathi, Scientist (IV), (Training), FSSAI. 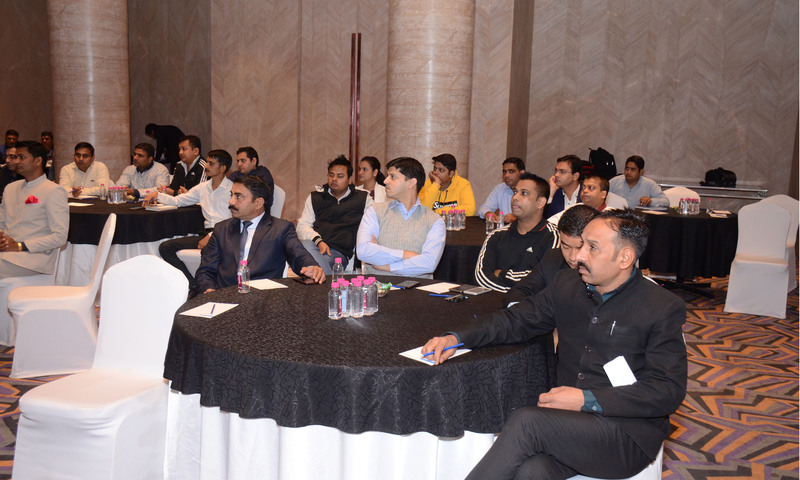 On May 19, 2018, the session was held at Radisson Blu, Faridabad, where the faculty comprised eminent trainer Mr. Vikas Gupta, who is a Professor in School of Hospitality at Amity University (Noida). The Eros Group hosted the session. While welcoming the participants at the session, Ms. Renu Thapliyal Secretary General HRANI said, "We are happy to be a part of the FoSTaC family as Training Partners and celebrating the FoSTaC anniversary. This step taken towards food safety will go a long way in enhancing customer experience and generating credibility for the food industry." 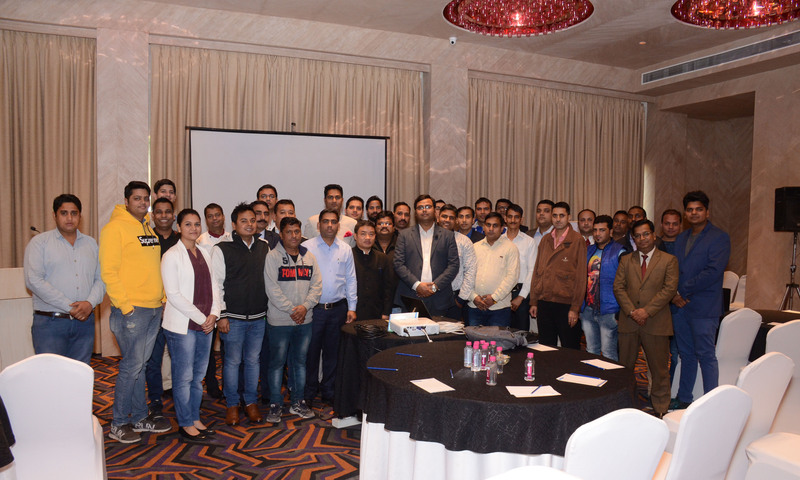 HRANI organized a Food Safety Training and Certification Session recently at Hotel Madhuban Dehradun. 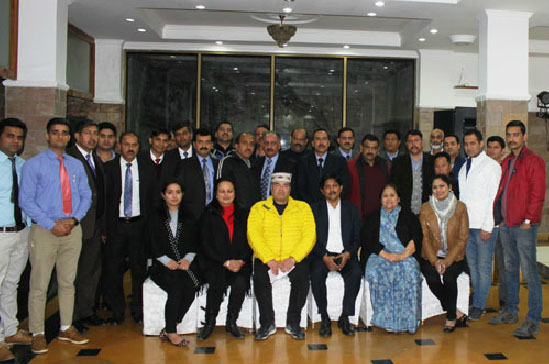 Sh G. C. Kandwal, Designated Officer, Food Safety and Sh P. C. Joshi, Food Safety Officer were present. 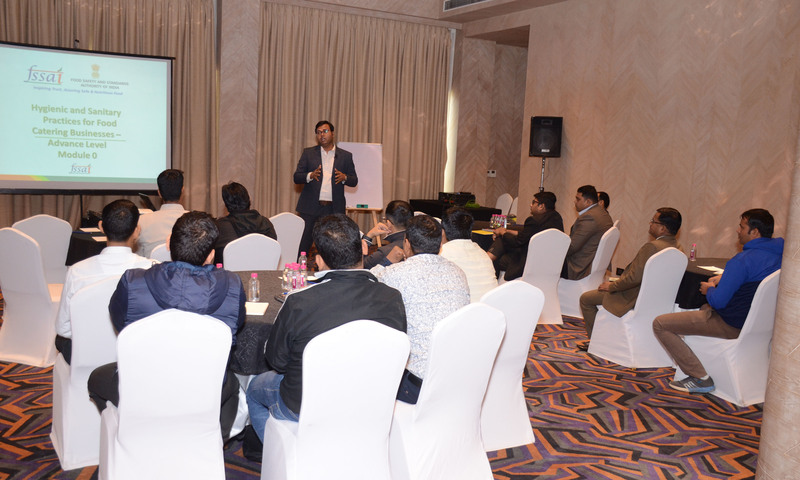 The session was taken up by Mr Vivekanand Chandrasekaran from Parikshan and was well attended. November 24-25, 2017 @ Hotel Combermere, Shimla. 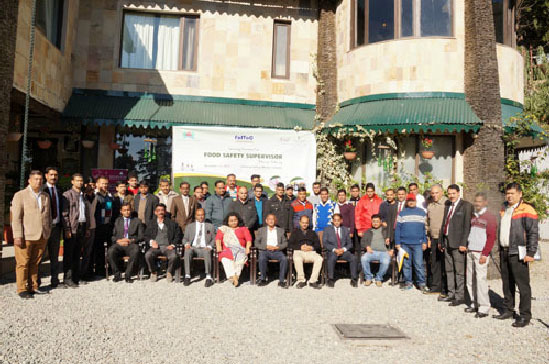 The faculty at Shimla included Dr. V. Pasupathy, Scientist & Advisor to FHRAI; Ms. Pritha Tripathi, Scientist (Training), FSSAI . 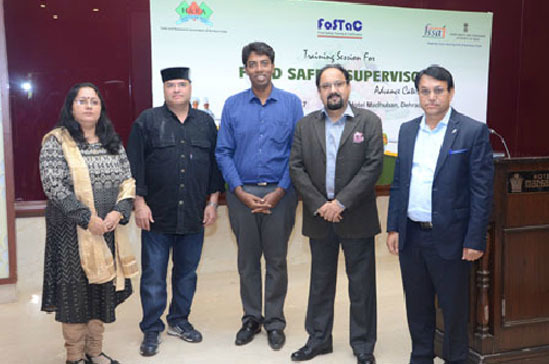 Addressing the participants, Mr Sanjay Sood stated that the objective to organize these sessions is to create a pool of trainers in the country who will have expertise on safety, standards and FSS regulation. 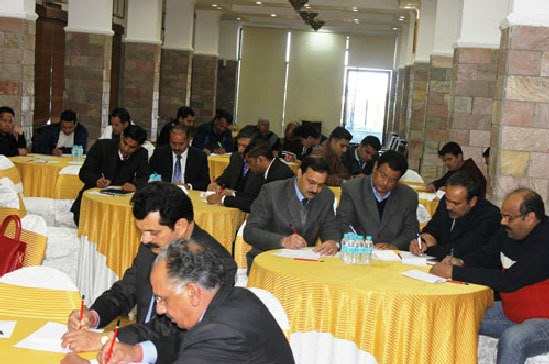 The pool of Master Trainer will be a conduit for training the Food Safety Supervisors. 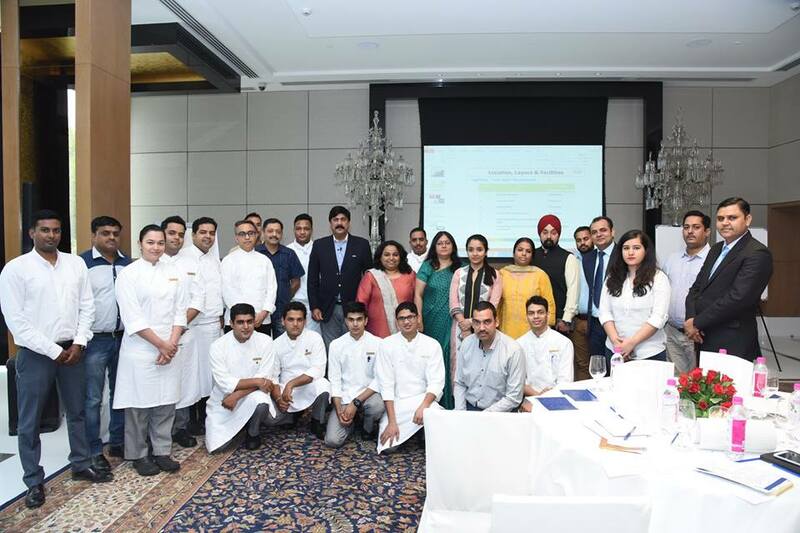 The faculty at Jaipur included Dr. Khurshed Alam Khan, Divisional Manager, Head, Research & Development, ITC Hotels; Ms Jagruti Arun Shete, Head Quality Assurance, Manager Hygiene – Hotel J W Marriott Mumbai Sahar: Mr Soumalya Banerjee, Assistant Director (Training), FSSAI. 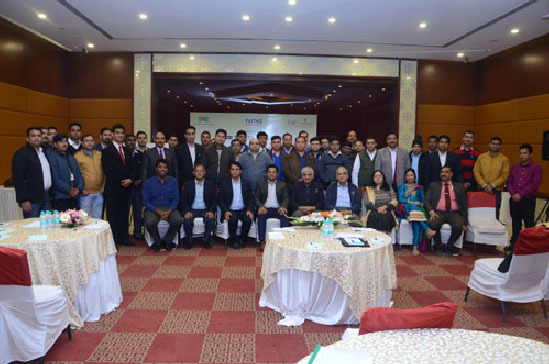 Both the sessions were held in Jaipur with the help of Mr Bharat Aggarwal & Mr. Ajay Agarwal, MC Members of HRANI in association with Hotel & Restaurant Association of Rajasthan (HRAR). 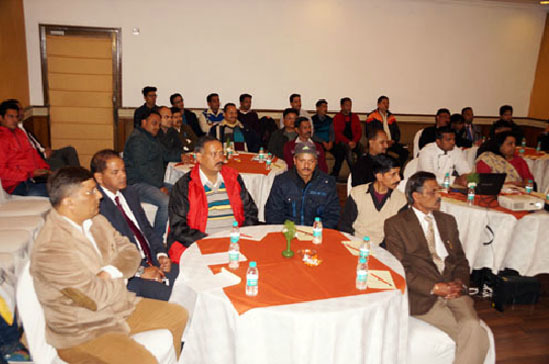 The sessions were well attended by the members. A Press conference was also held in Jaipur. 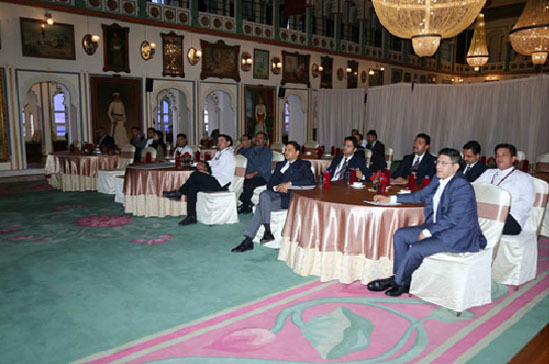 The faculty of these sessions comprised of eminent trainers Sh. Sanjay R. Verghese, Director - Materials & Food Safety, who is also a Master Trainer certified by FSSAI. Ms Heena Yadav & Mr. Soumalya Banerjee from FSSAI were also present. The training session was followed by Food Safety Supervisor Training on November 21, 2017. 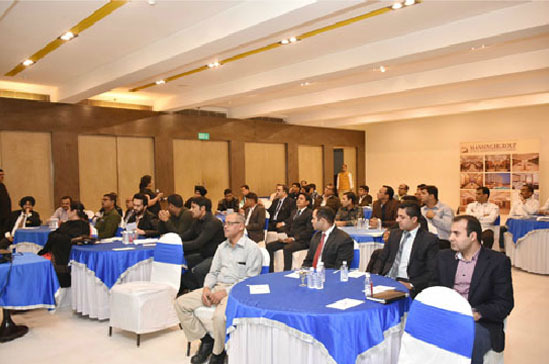 These Sessions were held in Udaipur with the help of Managing Committee Member from Udaipur; Maharaj Kumar Lakshyaraj Singh Ji Mewar, Executive Director, Historic Resorts Hotels P. Ltd.